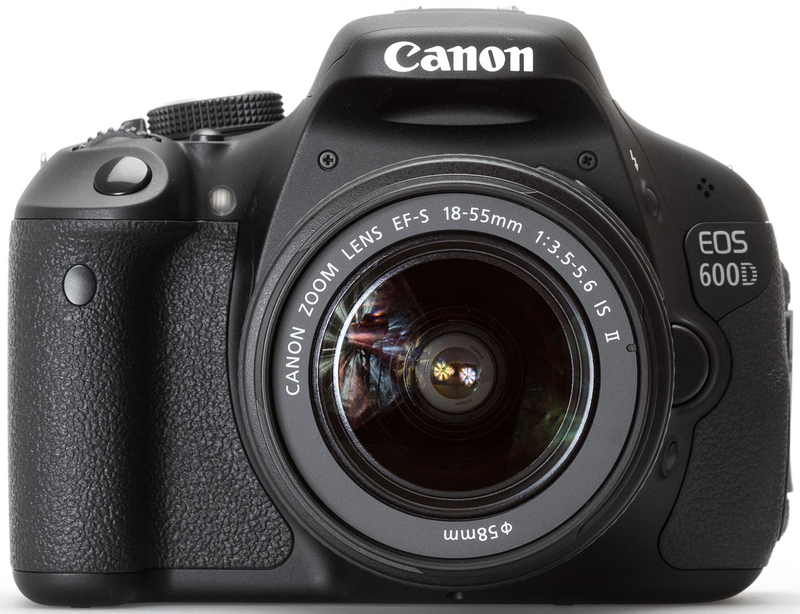 Book your Canon dSLR Camera in for modification. Before sending your camera, please select from one of the option sets below and make payment by PayPal. You may also book and pay for your camera job by contacting me via email to astronomiser001@gmail.com and arranging to make payment by bank transfer - the cost will be reduced by �as this avoids the payment system fee. Please select from the above links to see which mods are available for your camera and to book and pay for your modification. Single Filter Cameras - 300D, 350D, 20D and 30D. The Canon 300D, 350D, 20D and 30D cameras all have just a single filter so only a full spectrum mod is available for these (single filter removal) and sensor repositioning may not correctly restore autofocus. 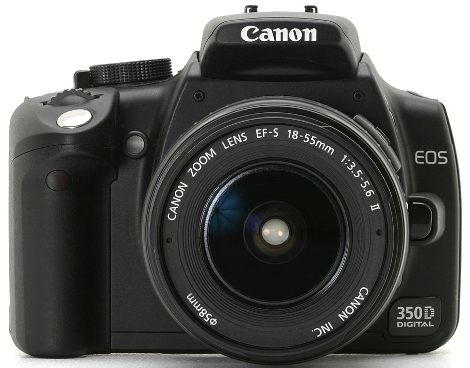 Canon 300D, 350D, 20D and 30D Modifications. Both the rear filter removal and sensor repositioning mod and the full spectrum mod are available for all of these camera types. Please Note - as both filters are removed in a full spectrum mod, it may not be possible to move the camera sensor far enough forwards to restore correct auto-focus. 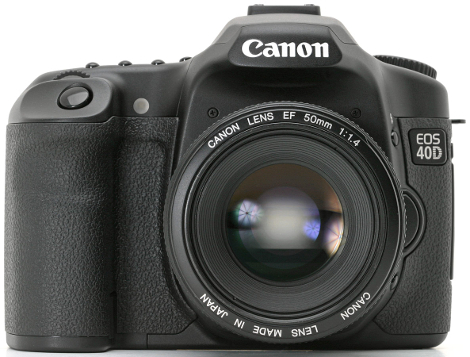 Canon 1000D, 1100D, 1200D, 1300D, 2000D and 4000D Modifications. 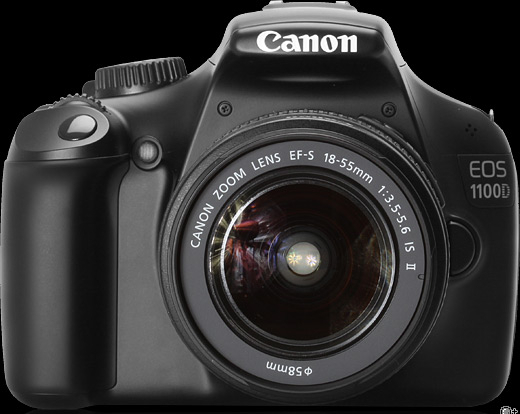 Canon 400D, 450D, 500D, 550D, 600D, 650D, 700D, 100D and 200D Modifications. Both the rear filter removal and sensor repositioning mod and the full spectrum mod are available for these cameras, though the cost is slightly higher as the filter array is less accessible. 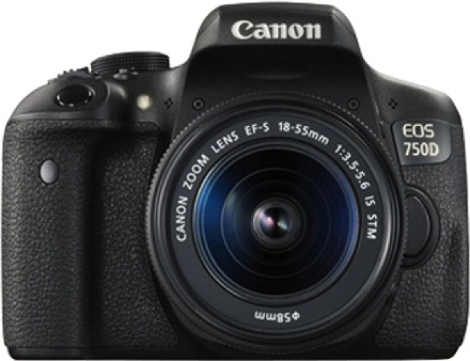 Canon 750D, 760D and 800D Modifications. Both the rear filter removal and sensor repositioning mod and the full spectrum mod are available for these cameras. Canon 40D and 50D Modifications. The rear filter removal and sensor repositioning mod is available for all types other than the Canon 5D MkI as this is a single filter camera so only a full spectrum mod is only available it. As the cameras listed are either more complicated than usual or are full frame, the prices vary. Please Note - as all of the filters are removed in a full spectrum mod, it may not be possible to move the camera sensor far enough forwards to restore correct auto-focus. 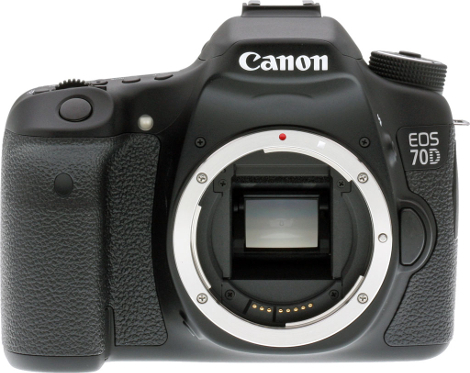 Canon 60D, 70D, 77D, 80D, 7D, 7D MkII, 5D MkI, 5D MkII and 6D MkII Modifications. Astronomiser does not offer a modification service for all Canon 1D models or the Canon 5D MkIV or later. Please contact me if you would like to get a Canon 6D modified. If you have a Canon dSLR camera model not mentioned here, then please send an email to astronomiser001@gmail.com and I will let you know if I am able to modify your camera.